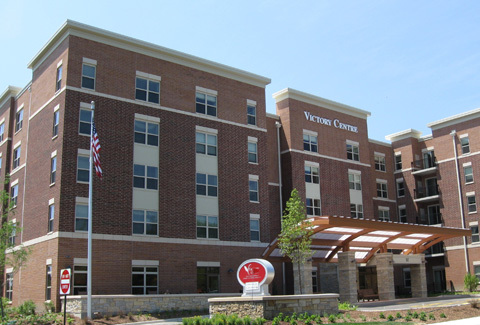 The Project consists of two connected 5-story buildings; a Senior Apartment building of approximately 98,783 ft² and a Senior Living Facility building of approximately 81,586 ft². The Project includes a forty-foot long retaining wall at the south end of the Senior Living Facility building, a twenty-foot diameter Gazebo, and an Entry Canopy. Why Choose Lindsay & Associates? HKM has worked with a number of fine structural engineering firms over the years. “Keepers” provide what they promise when they promise. Lindsay certainly does that, but they add a fierce allegiance, attention to detail and a pro-active service culture. © 2019 Lindsay & Associates, Inc.